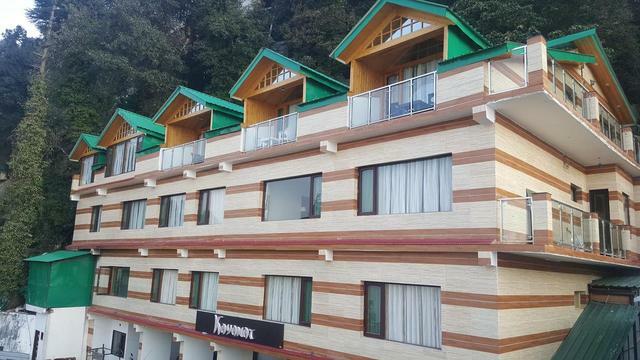 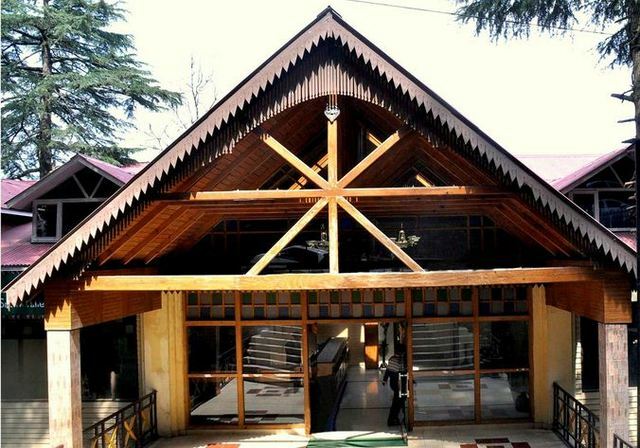 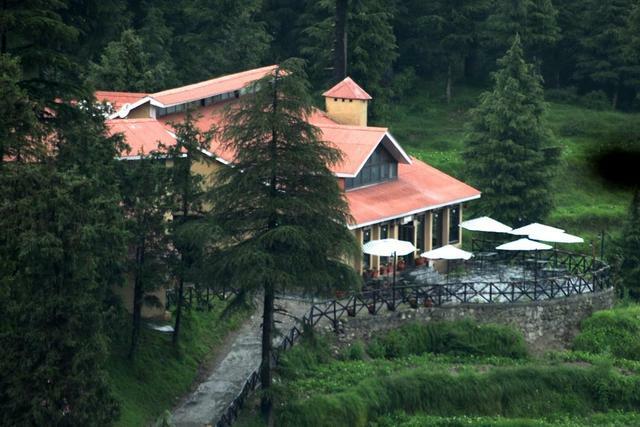 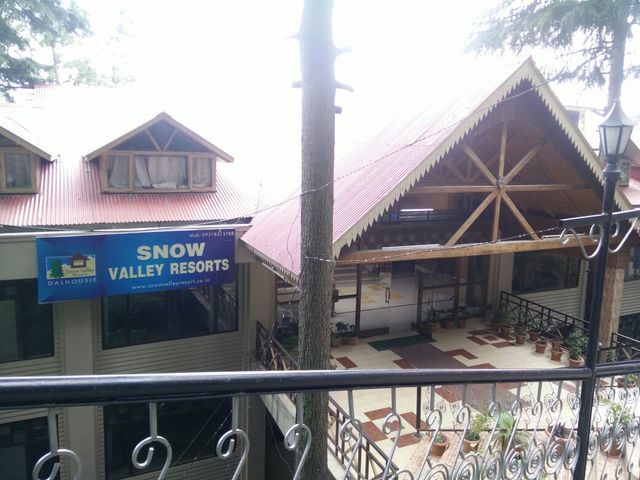 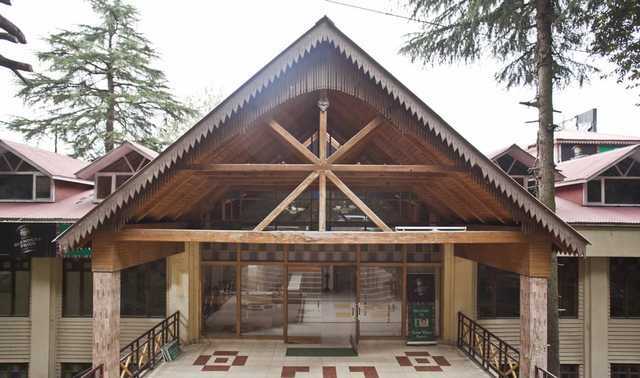 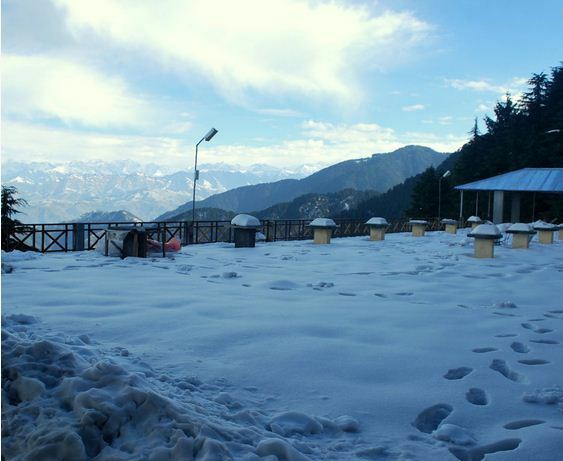 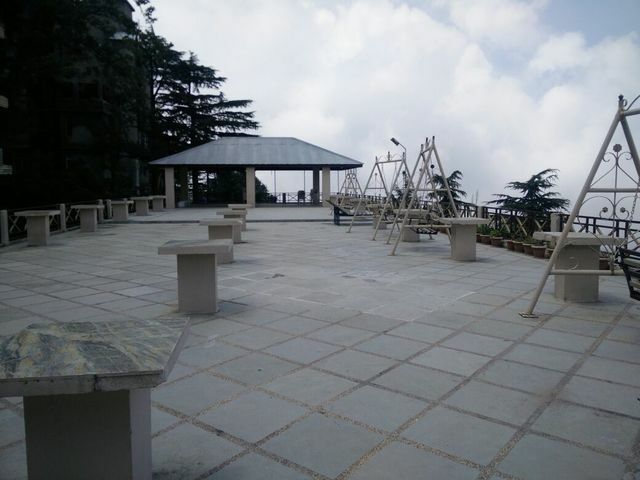 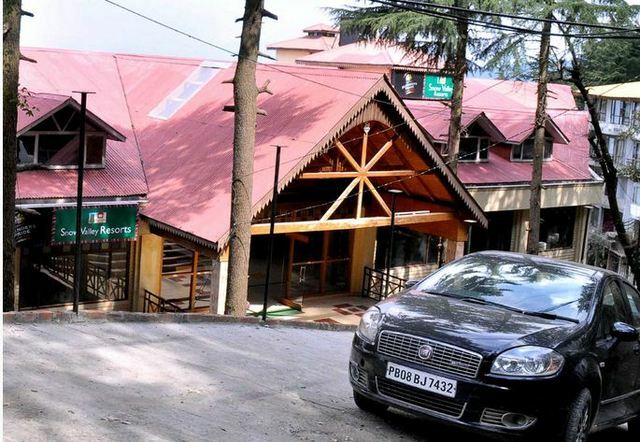 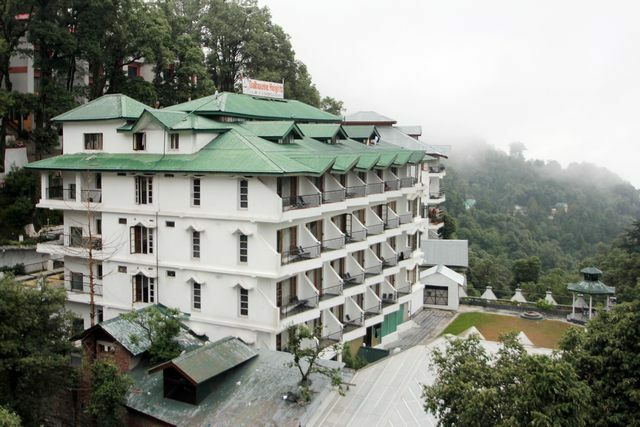 For those looking for spaces with a view, the Maharaja rooms at the Snow Valley Resort in Dalhousie have large bay windows that open up to the breathtaking snow-covered mountains and dense deodar forests. 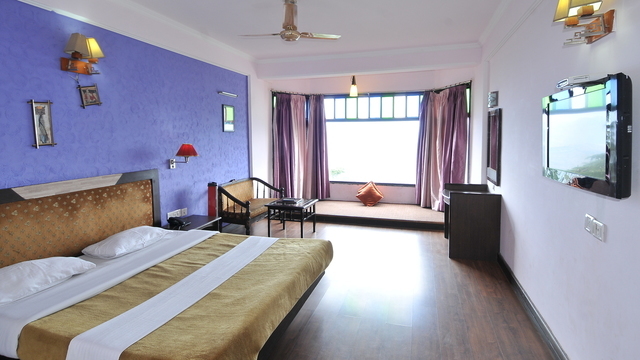 There's a daybed with comfy pillows on the window itself for you to relax on, with the beautiful scenery for company. 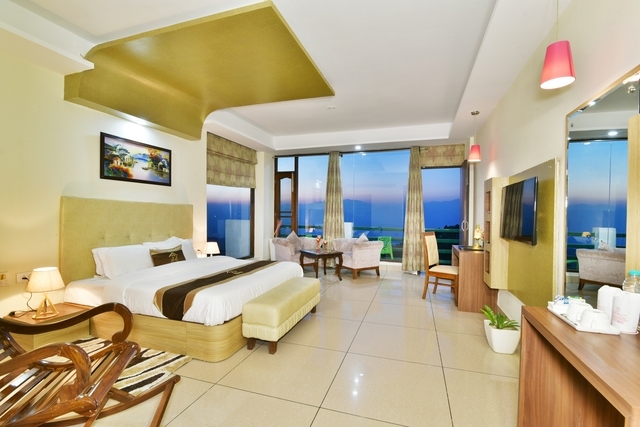 Their rooftop terrace offers similar soothing views. 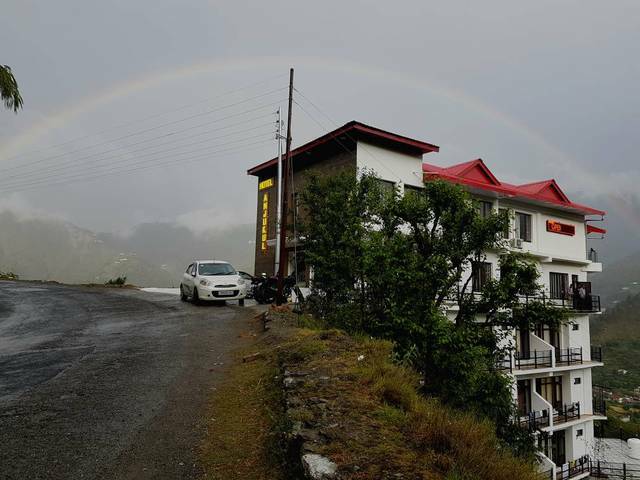 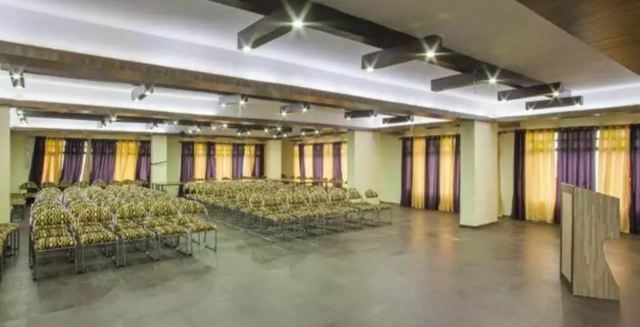 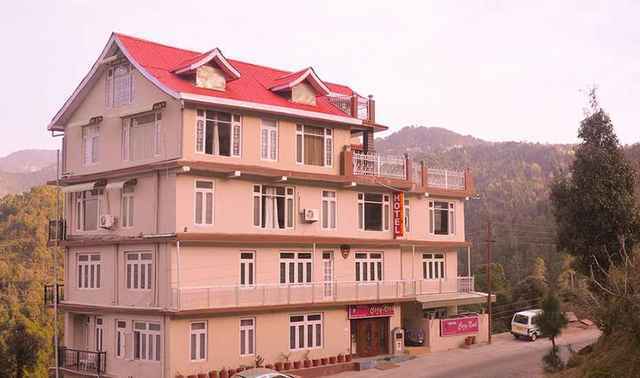 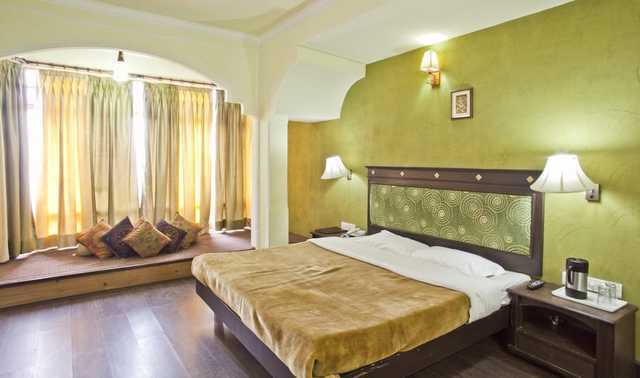 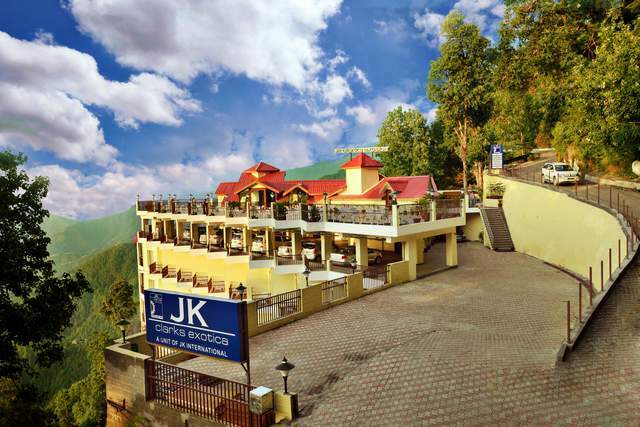 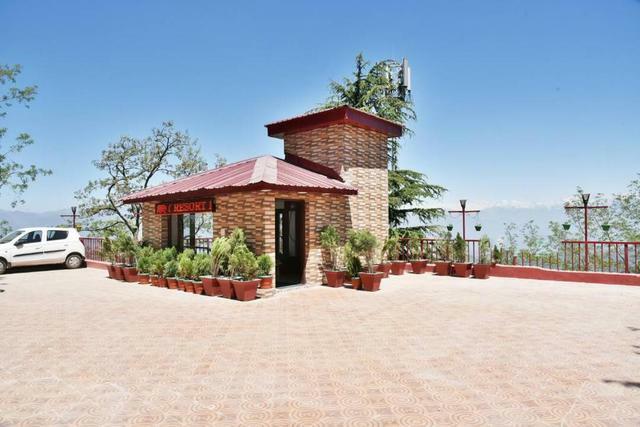 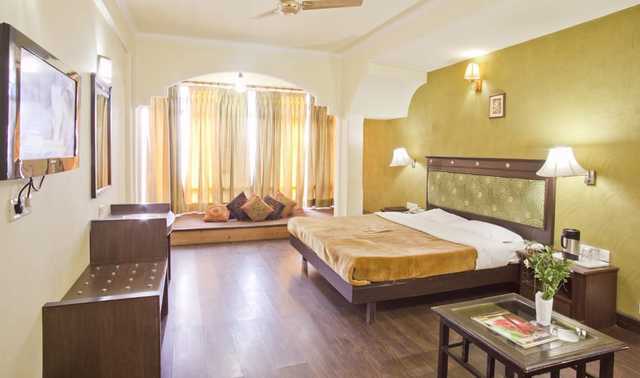 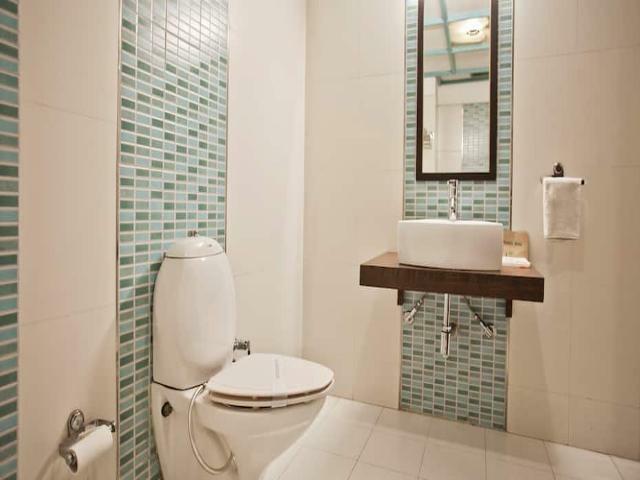 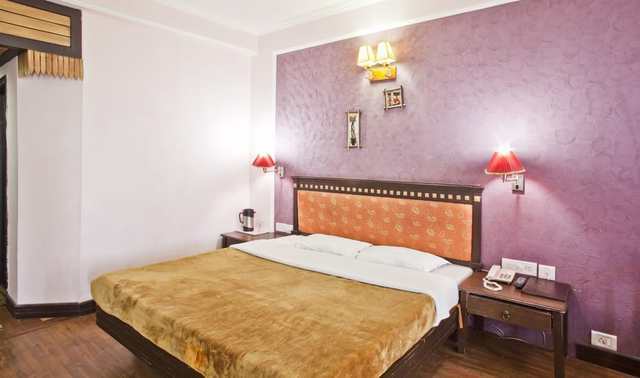 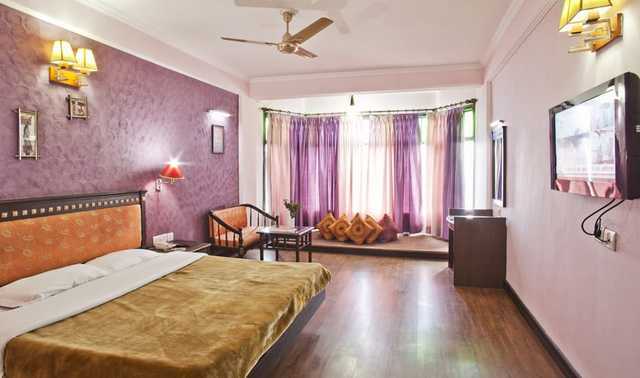 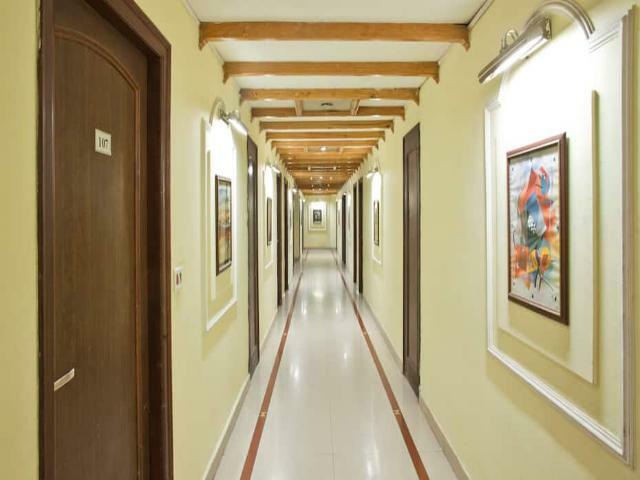 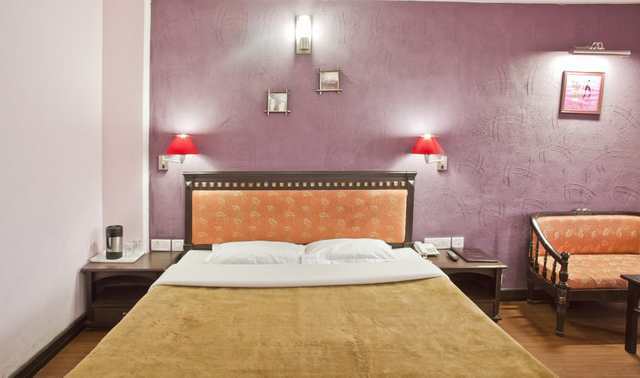 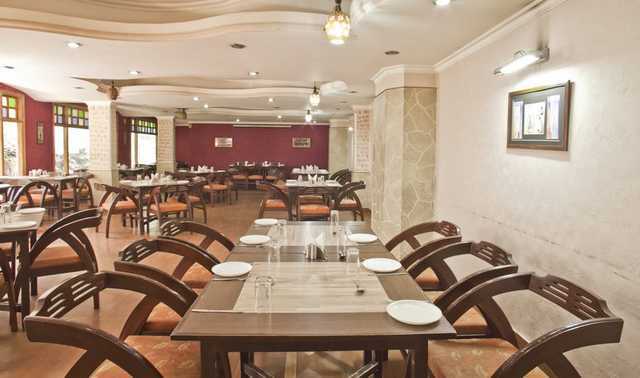 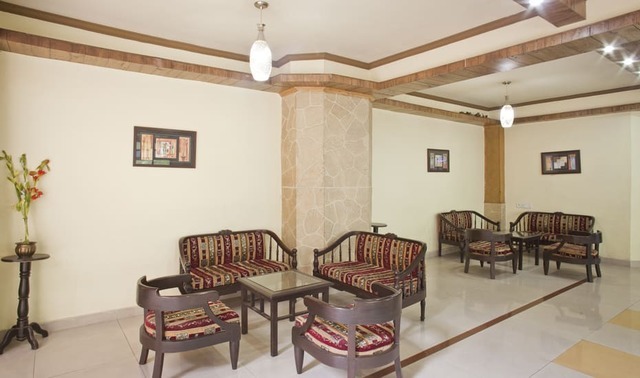 The hotel has easy access to the markets and Mall road nearby and you can drive down to the famous Lakshmi Narayan Temples and Chamunda Devi Temple. 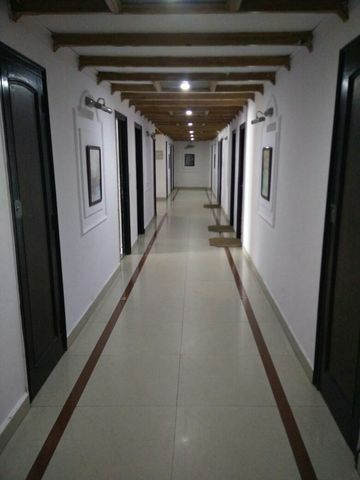 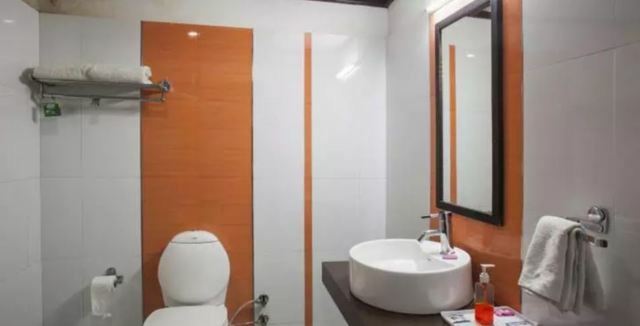 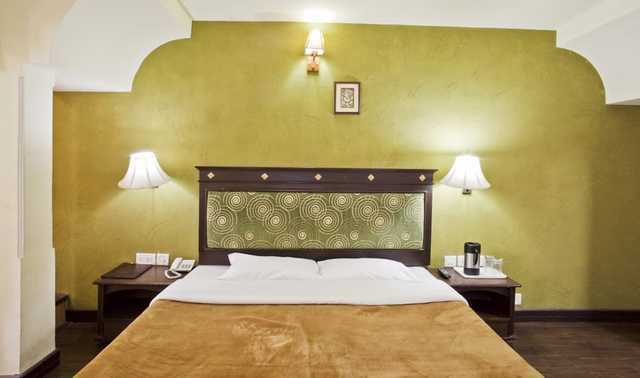 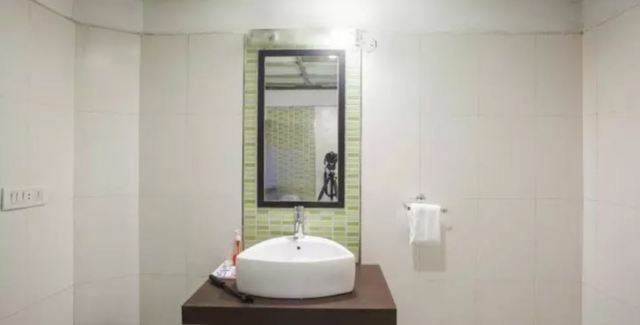 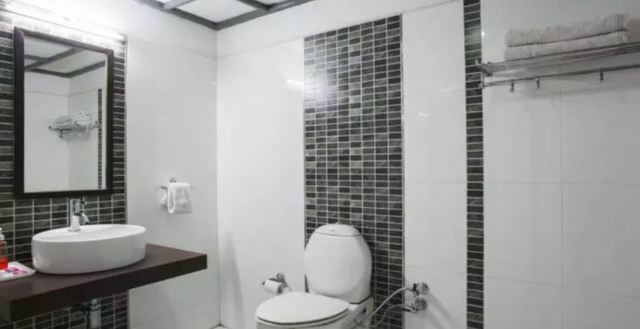 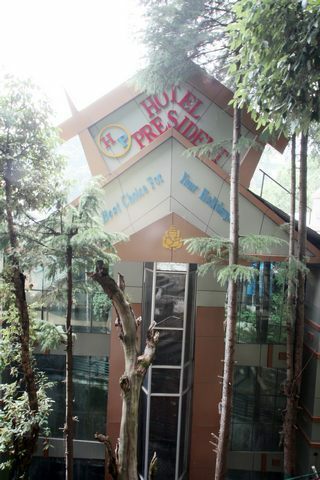 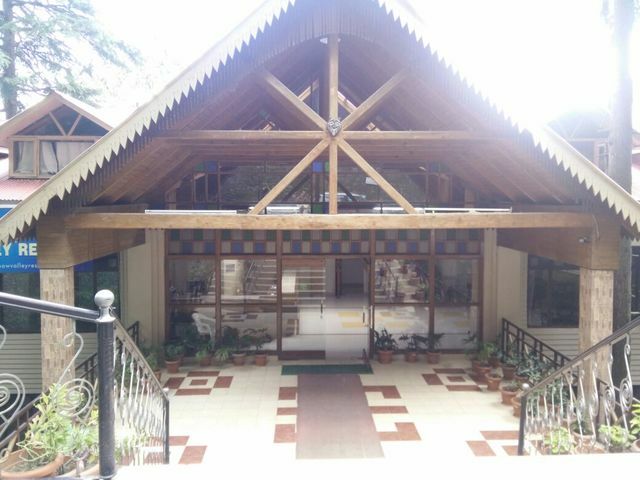 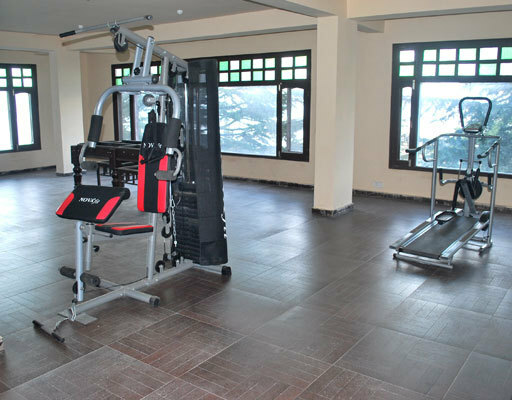 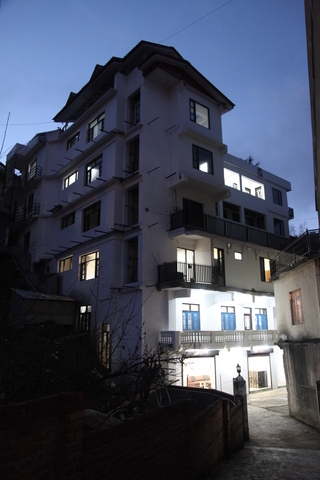 Other amenities include ample parking space for cars and coaches, 24-hour hot and cold water, photography and travel counter, satellite LED TV in all rooms and a multi-cuisine restaurant. 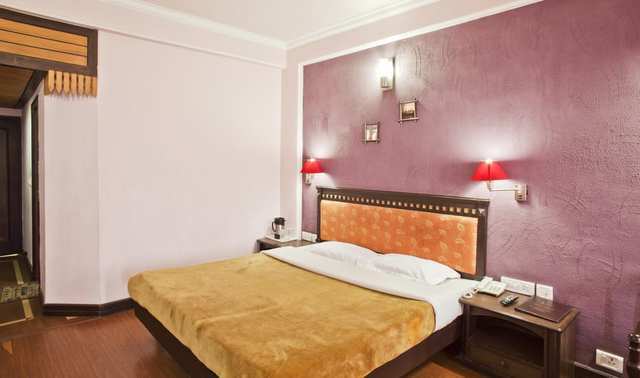 The special package for newlyweds include complimentary candlelight dinner, cake and bottle of apple wine, among other discounts.